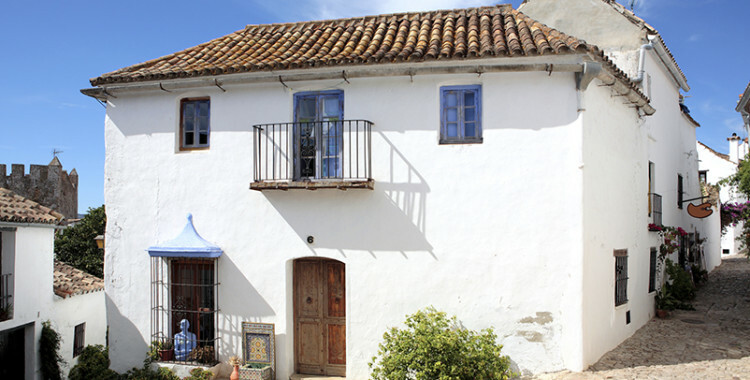 Malaga Law Solicitors has prepared this simple guide to buying property in Spain. 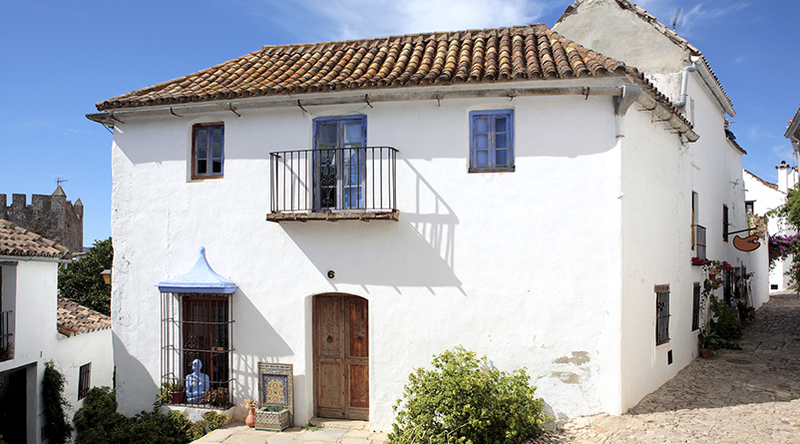 In Spain appointing a solicitor is equally as important as selecting a property. Therefore, whilst viewing properties time should be allocated to meeting with and appointing a solicitor. The appointed solicitor should be independent, suitably qualified, experienced in conveyancing matters and above all fluent in English. Having found a suitable property the usual practice is to sign a reservation contract and to pay a holding deposit to take the property off the market. The reservation or holding deposit is usually EUR3,000 for smaller properties and EUR6,000 for larger properties. This deposit is normally held by the estate agent but an estate agent might agree in the interim to the deposit being held by the buyer’s appointed solicitor. This deposit should be refundable if there are registration defects that cannot be rectified. Some agents might also agree to a 7 day cooling off period. Review the terms/clauses of the contract. Suggest and agree amendments with the Estate Agent. Conduct a search of the Property Registry, ascertaining registration/inscription details and any registered mortgages or charges attached to the property. Conduct a search of the Catastral Registry and ascertain inscription details. Attend the Planning department of the Town Hall and obtain copies of all licences and permissions. If the property forms part of a community obtain a copy of the rules, minutes of the most recent AGM and a copy of the most recent accounts. Thereafter the solicitor should prepare a detailed due diligence report setting out all searches undertaken and the results of the searches and discuss same with client. Typically, one month after signing the reservation/deposit contract, and providing all searches have come back positive, a private contract will be signed and the balance of 10% of the purchase priced paid over to the vendor or vendor’s lawyer. The private contract commits both parties to the purchase and sale of the property and to the price and conditions therein. This deposit is usually non-refundable. This is the final stage. Both parties must attend the notary’s office on/before the date stipulated in the private contract, at which time the balance of the purchase price is paid, and a new deed (escritura) is drawn up by the notary. Generally non-resident mortgages are available at the lower of 50%-70% of valuation or declared purchase price. However, it should be noted Spanish mortgages tend to have extremely high set up and registration costs – budget 5% of mortgage amount. Generally Spanish banks also insist on the borrower taking the bank’s own property and life assurance policies.